Avocados are the latest super-hero of the health and fitness circle. But have you ever wondered what is it that makes these green fruits so popular? Well, avocados are not only delicious, they are a potent source of nearly 20 essential nutrients including healthy monounsaturated fats, fiber, potassium, vitamin E, B-complex vitamins and folic acid – all of which help in healthy functioning of the body. Avocado is also a nutrient booster that enables the body to absorb the fat-soluble nutrients more readily. 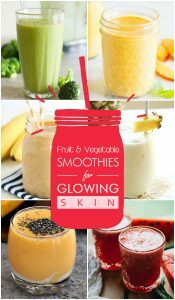 Being an extremely versatile fruit, it can be easily included in salads, sandwiches, salads and spreads. 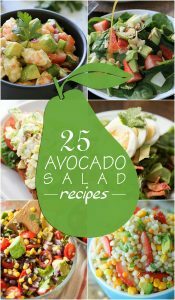 In this article, we have short-listed 25 delicious and refreshing avocado salad recipes that you can enjoy as a side dish or complete meal. 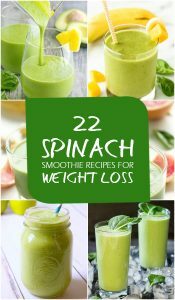 Kale is an extremely popular choice of healthy conscious individuals and it is frequently used in smoothies, salads, sandwiches, soups, dips and pesto. Ever wondered why kale is considered the king of leafy greens? Well, kale is a nutritional powerhouse that has numerous benefits for health and it has zero calories. Kale is one of the best vegetable sources of protein and omega-3 fatty acids. It is a versatile vegetable that can be consumed raw or cooked. 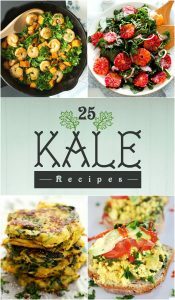 In this article we have listed some of the easiest and simplest kale recipes that will be enjoyed by the whole family. Although, the western pattern diet is based on high intake of red and processed meat, have you ever wondered why more and more people including Hollywood celebs are turning vegan? Is it just another trend or is there a deeper caused associated with it? Well, here is one good reason that will also promote you to join the vegan and vegetarian movement. Studies undertaken by the World Health Organization (WHO) reveal that there is a strong connection between meat consumption and cancer risk. Meat contains animal protein, saturated fats and carcinogenic compounds that are formed during the process of cooking the meat at high temperatures – all of which increase cancer risk. In addition, the high fat content of meat boosts hormone production, thereby increasing the risk of hormone related cancers. Research also shows that those who follow a vegetarian diet have lower risk of developing heart diseases, stroke and diabetes. 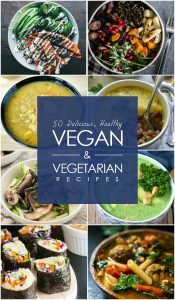 Having said that, let us take a look at some of the healthy and delicious vegetarian and vegan recipes that we have listed in this article. Do you find it difficult to cope up with the perplexing food choices of the little picky eaters of your family? 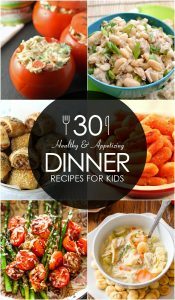 Here are not 1 but 30 delicious and healthy dinner recipes for kids that are packed with a variety of healthy ingredients. 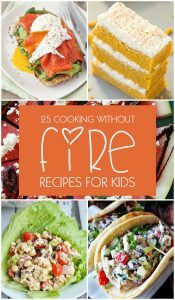 Balanced and wholesome meals are important for everyone, but it is more so for children because they need all the necessary nutrients for growth and development. Meals containing the right balance of proteins, vitamins, minerals, fibers and healthy fats help to stabilize energy, sharpen the mind and improve your child’s performance both in the house and at school. So, as a parent, say no to short cut sandwiches and junk food and make it a point to prepare healthy home cooked dinner for your child. Carrying extra pounds is considered a serious health risk that can lead to life-threatening chronic diseases and take away as many as 20 years off your life. 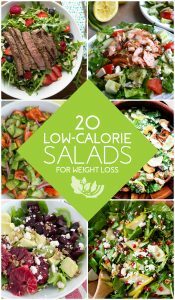 Diet and exercise are the two most important aspects of weight loss, but most of us are thrown off the weight loss bandwagon because of the lack of options in the restrictive weight loss diet charts. This is where the role of natural detox water comes into play. 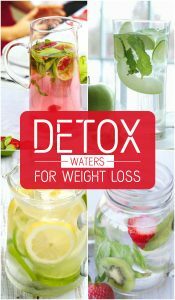 Delicious and healthy detox water can be considered the ultimate cheat sheet to weight loss that helps to attain your weight loss goal while you sip on delicious treats. Busy schedule, long working hours and family obligations – we have so many reasons for relying on ready-to-eat meals and take-out menus. But there is no denying the fact that cooking a wholesome lunch or dinner is much healthier and cheaper compared to eating out. What if I told you that there is a device that can help you to prepare healthy and wholesome meals while you go about your work in the office or at home? The crock pot is here for your rescue. Also known as the slow cooker, this ingenious cooking device involves a process of slow cooking. All you need to do is mix the ingredients and put them into the crock pot and it cooks the food for a prescribed number of hours so that you can return to the inviting smell of home-cooked meal after a long day at work. The crock pot is not just for stews and soups; it can be used to make delicious appetizers and entrees. 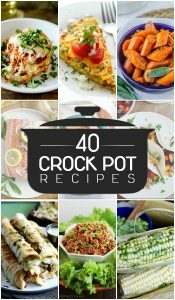 Here are some simple and healthy crock pot recipes that you can try at your home.